CALGARY, Jan. 22, 2014 /PRNewswire/ - Cenovus Energy Inc. (TSX: CVE) (NYSE: CVE) has been recognized again as one of the world's top corporate citizens through its inclusion in three exclusive rankings of the most sustainable companies. Cenovus was named this week to the 2014 Sustainability Yearbook, one of the most comprehensive publications on global corporate responsibility performance. The yearbook is published by RobecoSAM, the same investment firm that conducts corporate responsibility assessments for the annual Dow Jones Sustainability Indices. Cenovus was the only North American company to rank among the top nine oil and gas producers in this year's Sustainability Yearbook, earning a Bronze Class distinction. Cenovus was also named today to the Corporate Knights Global 100 list of the world's most sustainable corporations for the second consecutive year. 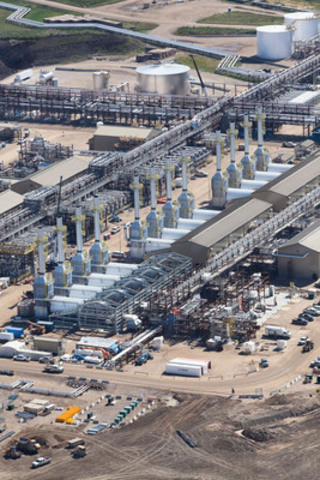 Cenovus was one of three Canadian energy companies to be included in this year's rankings. The Global 100 list is announced each year at the World Economic Forum in Davos, Switzerland. Late last year, Cenovus ranked third overall in the Corporate Knights Top 10 Most Sustainable Energy Companies in the World list. Cenovus was one of only three Canadian companies to be named to the list. 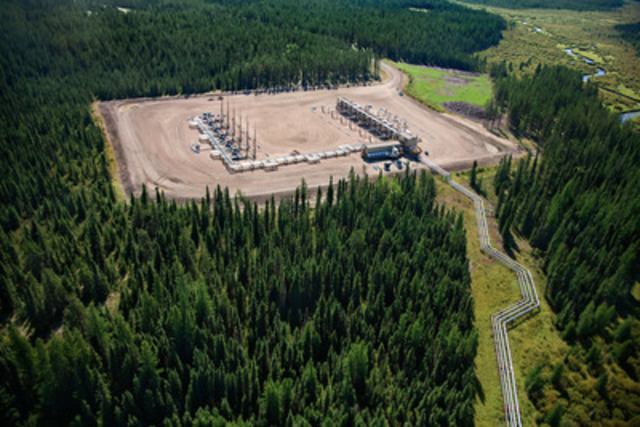 "At Cenovus, we pride ourselves on developing our resources responsibly, in a way that Canadians and the world can be proud of," said Sheila McIntosh, Cenovus Executive Vice-President, Environment & Corporate Affairs. "We're delighted to be recognized by RobecoSAM and Corporate Knights as a global leader in sustainability." RobecoSAM has been conducting sustainability assessments of more than 2,000 corporations since 1999. Details and overall rankings for the 2014 Sustainability Yearbook can be found at http://yearbook.robecosam.com/. Corporate Knights published its first Global 100 list in 2005 and has since become a leader in corporate sustainability assessments. Full rankings and details for the 10th Annual Global 100 list are available at http://www.corporateknights.com/report/10th-annual-global-100. Details and rankings for the Top 10 Most Sustainable Energy Companies can be found at http://www.corporateknights.com/report/2013-energy-and-utilities-ranking/top-10-energy-companies. Cenovus Energy Inc. is a Canadian integrated oil company. It is committed to applying fresh, progressive thinking to safely and responsibly unlock energy resources the world needs. 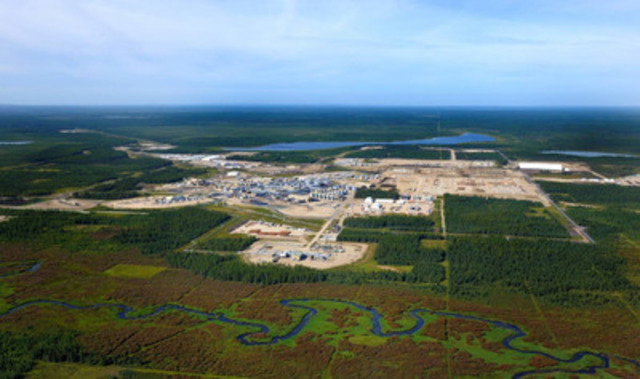 Operations include oil sands projects in northern Alberta, which use specialized methods to drill and pump the oil to the surface, and established natural gas and oil production in Alberta and Saskatchewan. The company also has 50% ownership in two U.S. refineries. Cenovus shares trade under the symbol CVE, and are listed on the Toronto and New York stock exchanges. Its enterprise value is approximately $27 billion. For more information, visit cenovus.com. Find Cenovus on Facebook, Twitter, Linkedin and YouTube.